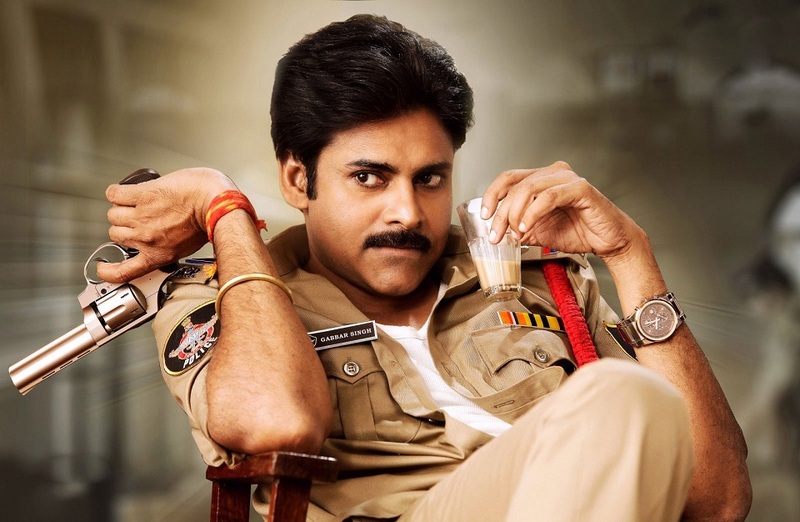 Pawan Kalyan Gabbarsingh sequel launching on September 20. Earlier , makers planned to release on August 19 but due to unknown reasons , launching was pushed for September. Gabbarsingh 2 was directed by Sampath nandi. Sharat Maarar producing this flick. Devi Sri prasad composing tunes for this flick.